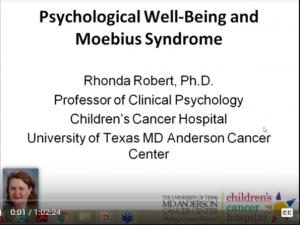 Talkin’ Moebius, hosted by the Moebius Syndrome Foundation, is a Webinar series that will feature experts discussing issues of interest to those within the Moebius community. 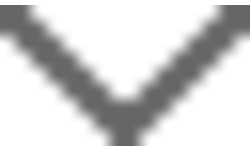 Future events will be posted here and on our Facebook page. Registration is required before the event but it is free. If you are unable to join us live, all events will be archived here on this page. If you have any topics that you would like us to address, email dina@moebiussyndrome.org.